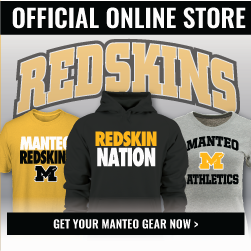 If you can not make it to the game, all Manteo High School Football games (and some other select game) are broadcasted live on 98.1 the score. Click Here to listen live. All Manteo High School Baseball games have a live stats feed to keep you up to date on the game. Click Here to view baseball live stats.